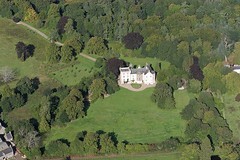 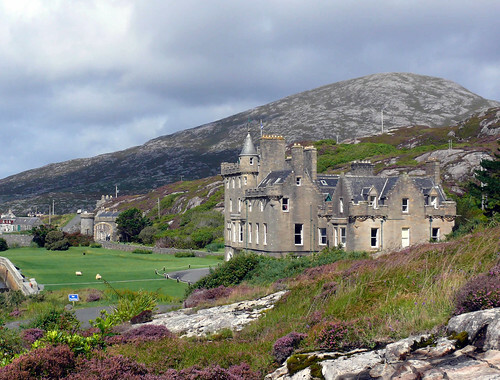 National Trust owned and home to two wonderful enthusiasts for the Gaelic and western isles renaissance: John Lorne Campbell who owned Canna and his American born and musicicologist Margaret Fay Shaw. 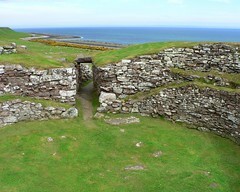 Originally an Iron Age Dun, now ruined. 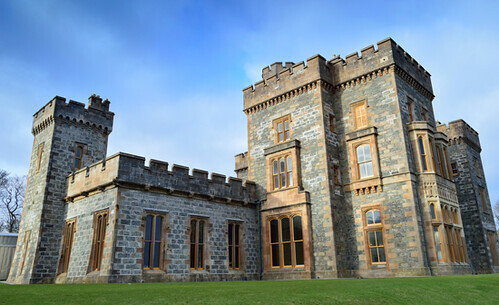 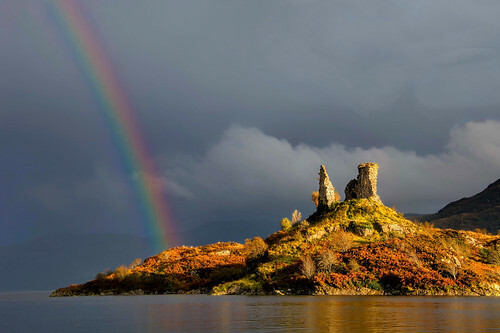 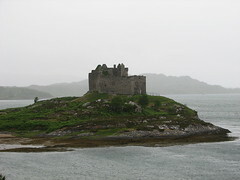 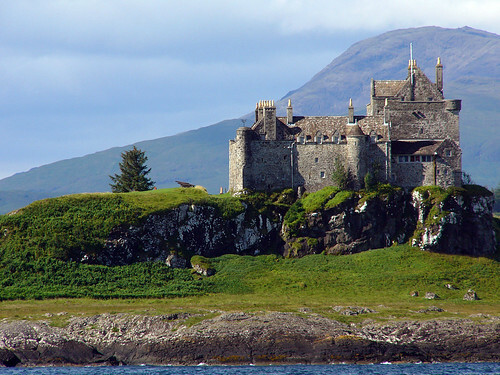 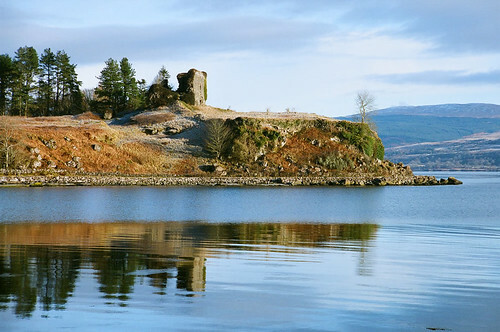 Also called Dunaidh Castle. 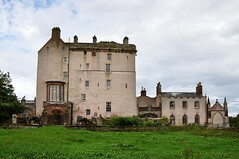 Much ruined, but amazing location. 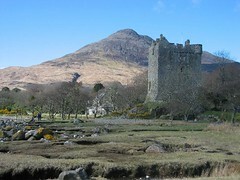 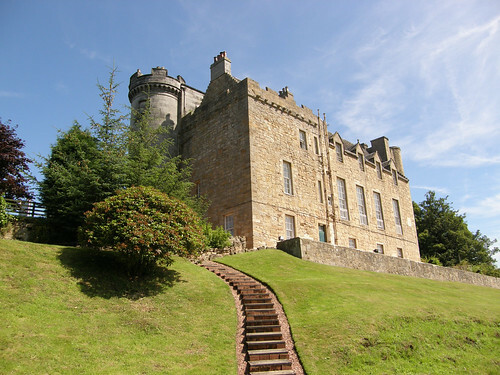 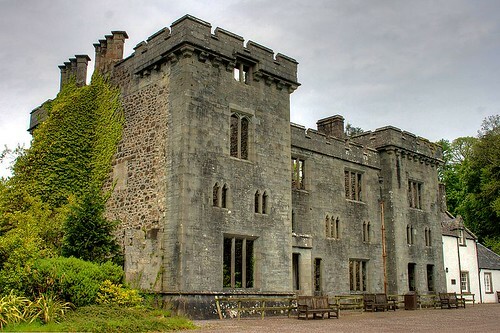 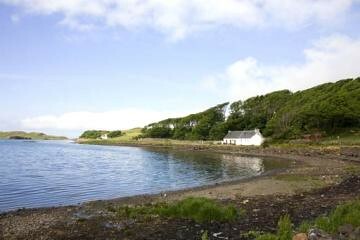 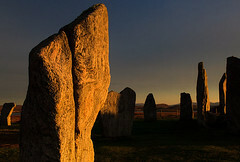 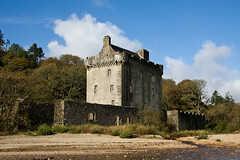 Now home to Clan Donald centre and Museum of the Isles with various walking trails. 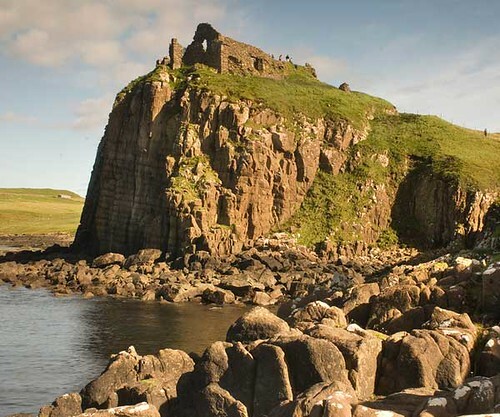 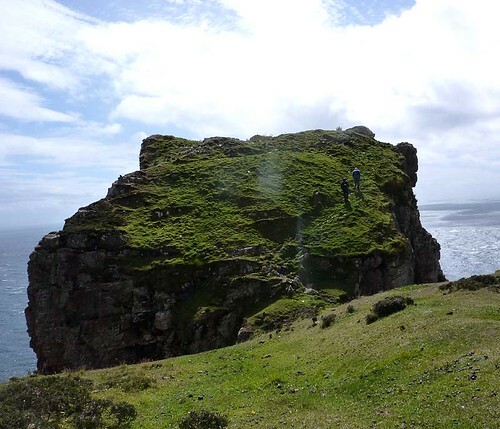 Old ruined castle near Duntulm on Trotternish Peninsula in a fantastic position facing North West over the sea.